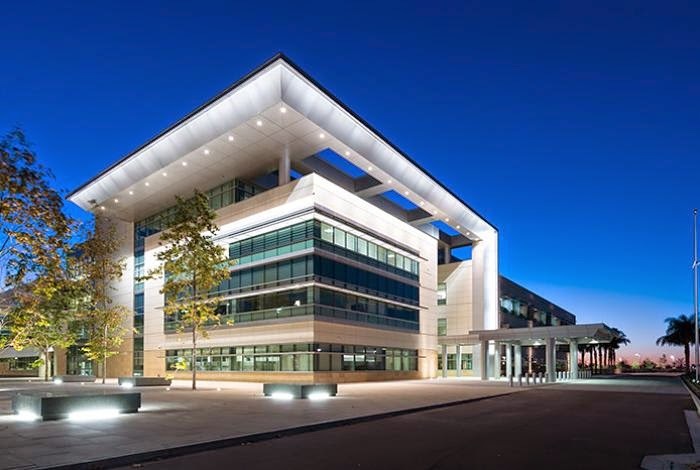 Supporting LEED certified, under budget, evidence based design. 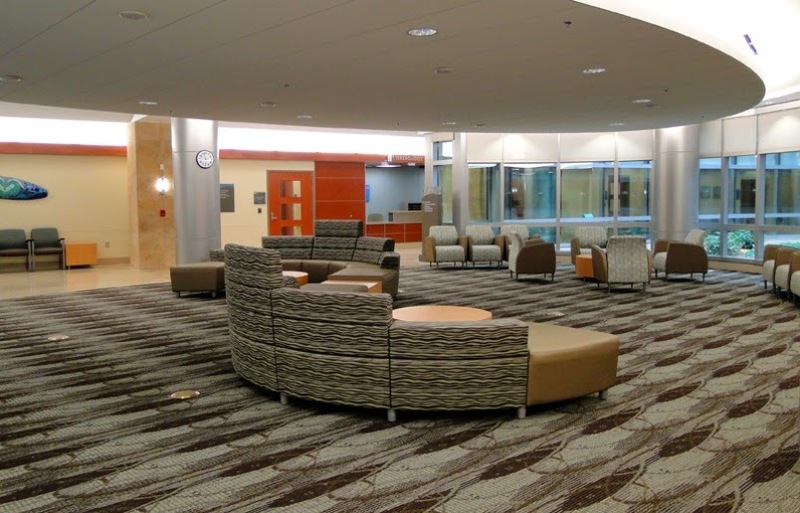 Marlite Inc (Dover OH) is proud to be part of the interior design for the new Camp Pendleton Replacement Hospital. 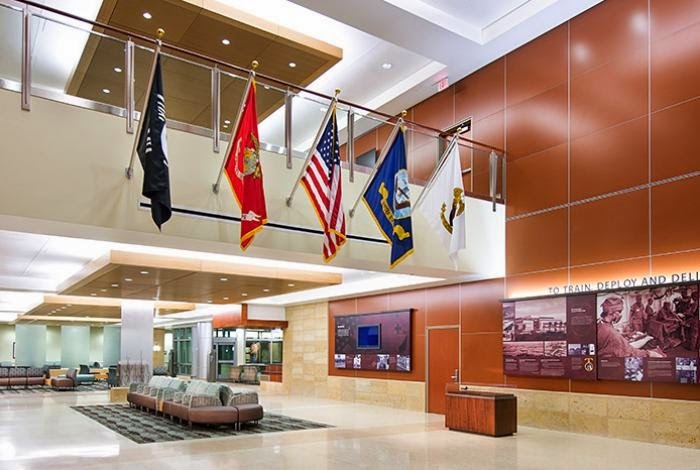 This 500,000 square foot hospital will serve 70,000 Marines and their family members. 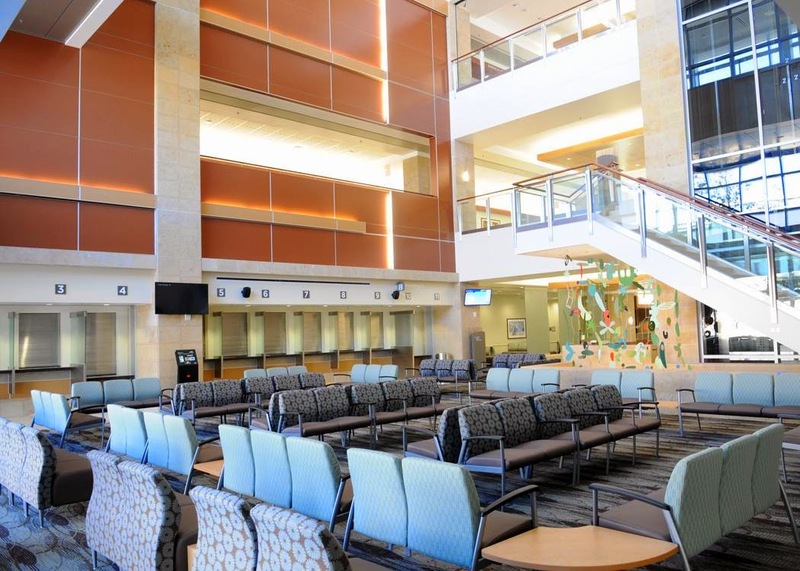 This new facility is complete with 54 patient rooms, specialty care clinics, and emergency and primary care units. 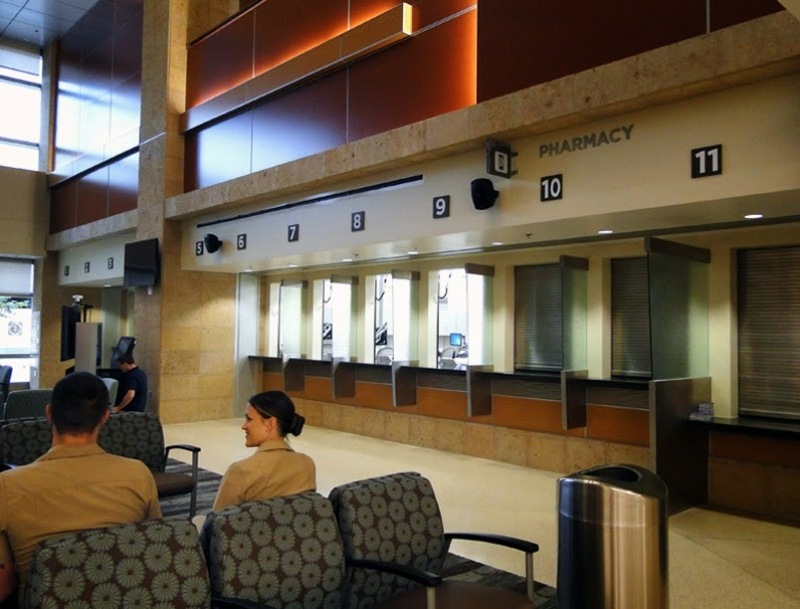 The project was completed in 2013 and by December 2013 the transition to the new hospital had begun. 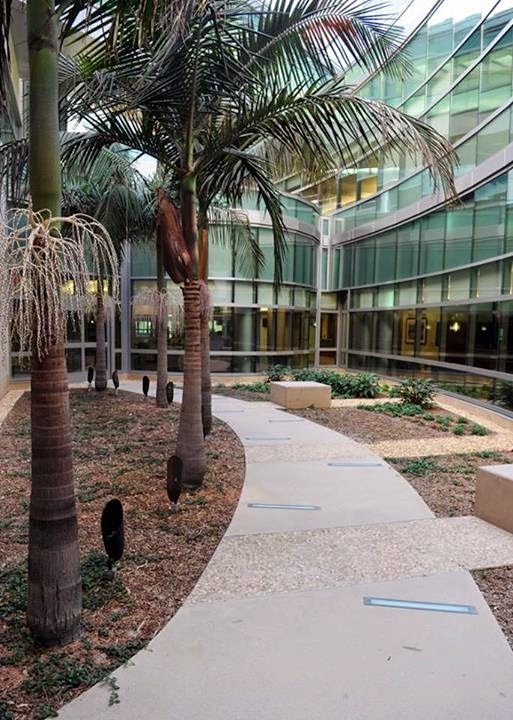 The Camp Pendleton Hospital project achieved LEED Gold status. This was accomplished using many sustainable options, including green roofs, sun screens, low flow plumbing and maximized use of recycled materials. Marlite supplied FSC Certified wall panels to assist in compliance with these standards. In addition to the FSC certified material, Marlite developed a custom proprietary finish; this finish gives the look of wood veneer with a reduced environmental impact and significant cost savings. 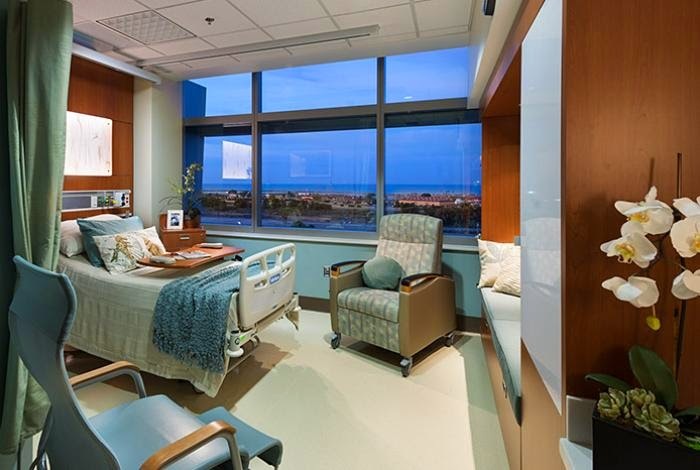 Recently the Camp Pendleton Hospital project was awarded Project of the Year at the 18th Annual Design-Build Institute of America Western Pacific Region Awards Banquet in Newport Beach, CA, and two Alliant Build America Awards at the Associated General Contractors of America’s National Convention in Las Vegas. 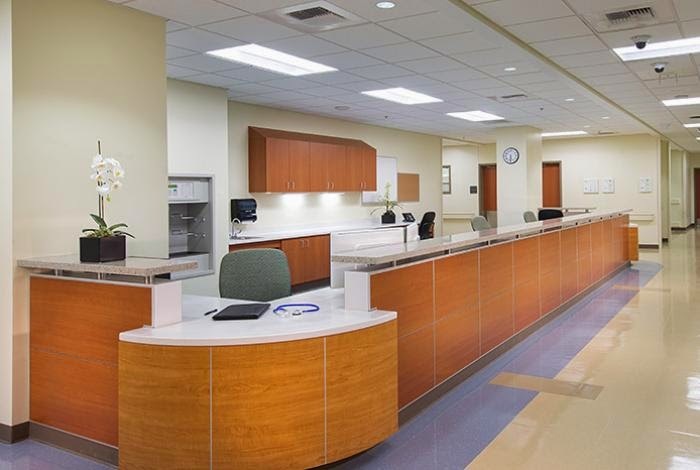 These achievements were due in part to the project team completing the hospital six months ahead of schedule and more than $100 million under budget. William Hepler, Contracting Officer with Naval Facilities Engineering Command stated, “The design-build team has been held to a high standard and has risen to, and in many cases, exceeded the requirements of the contract to the benefit of the Government.” Marlite would like to congratulate the design team on these accomplishments. 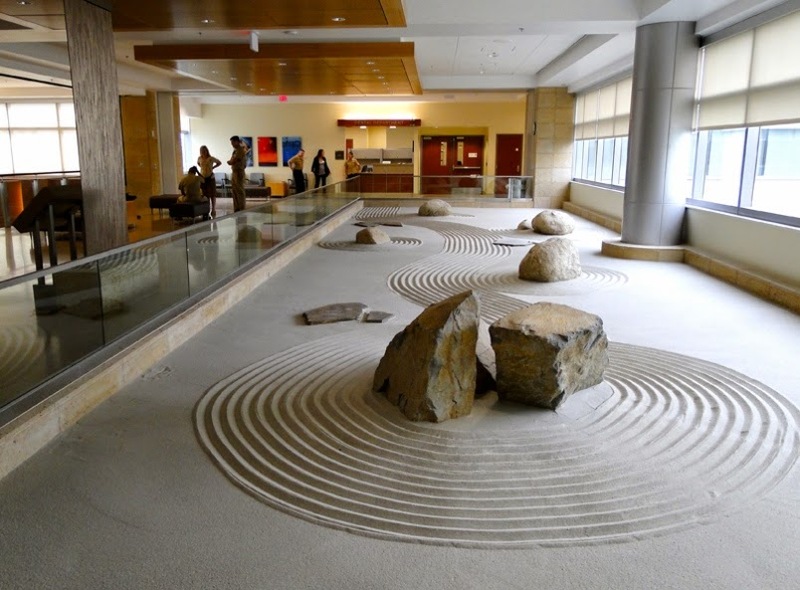 The design of the Hospital has been praised for its welcoming design with waiting areas that feel like hotel lobbies, a bright dining facility, landscaped atriums, zen gardens, and themed décor. 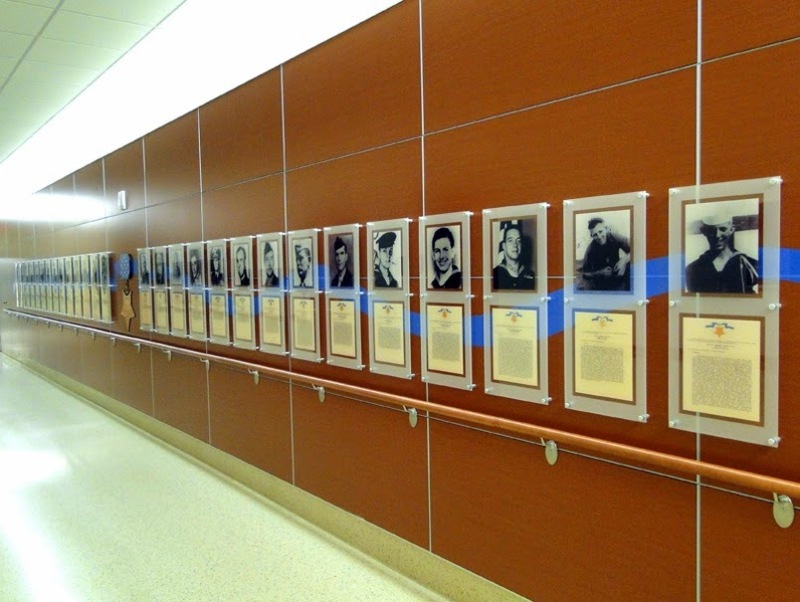 Captain Mark A Kobelja, the commanding officer of the Naval Hospital Marine Corps Base Camp Pendleton, stated “The new facility utilizes evidence-based design to enhance healing for patients.” The goal of the design team was to create an updated, world-class facility that incorporated the latest in evidence-based design and the best practices in healthcare services. Win a LEGO Architecture Studio from Marlite!